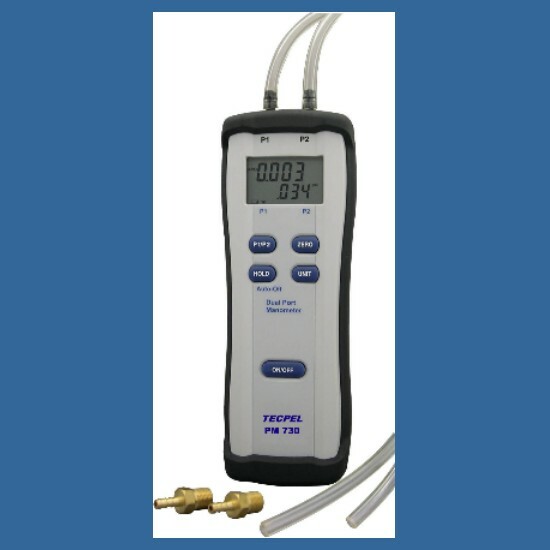 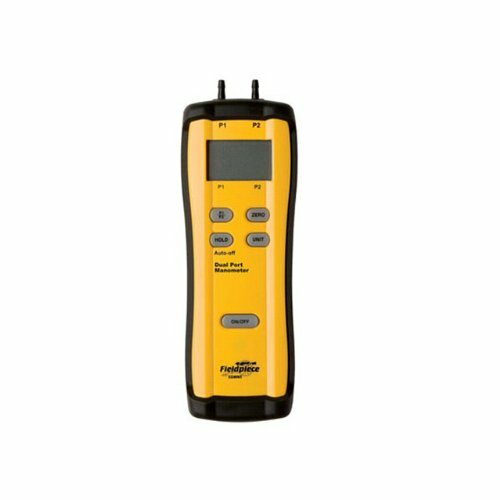 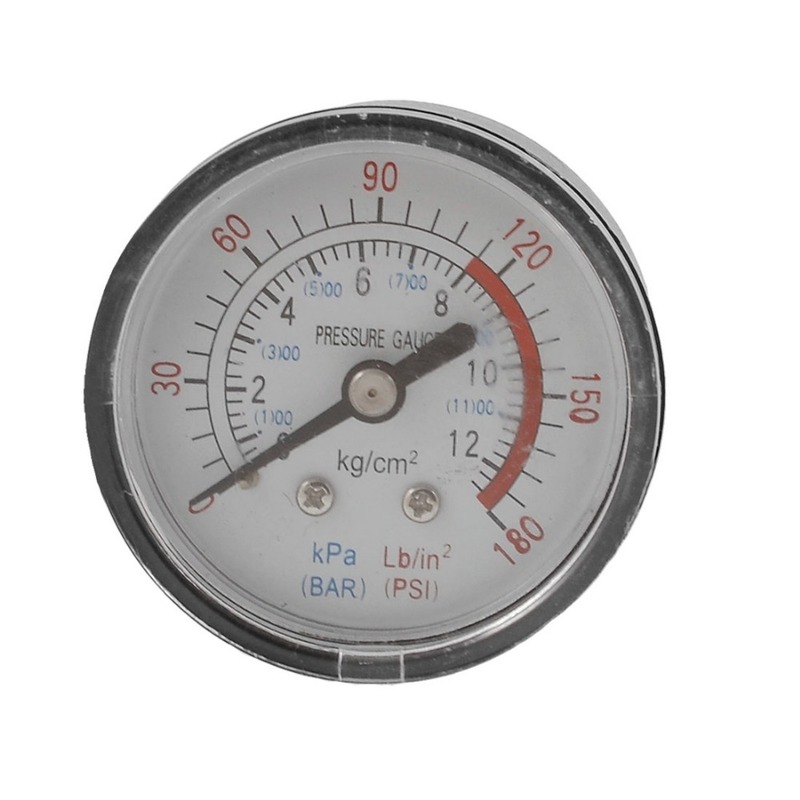 Pressure measurement is the analysis of an applied force by a fluid (liquid or gas) on a surface. 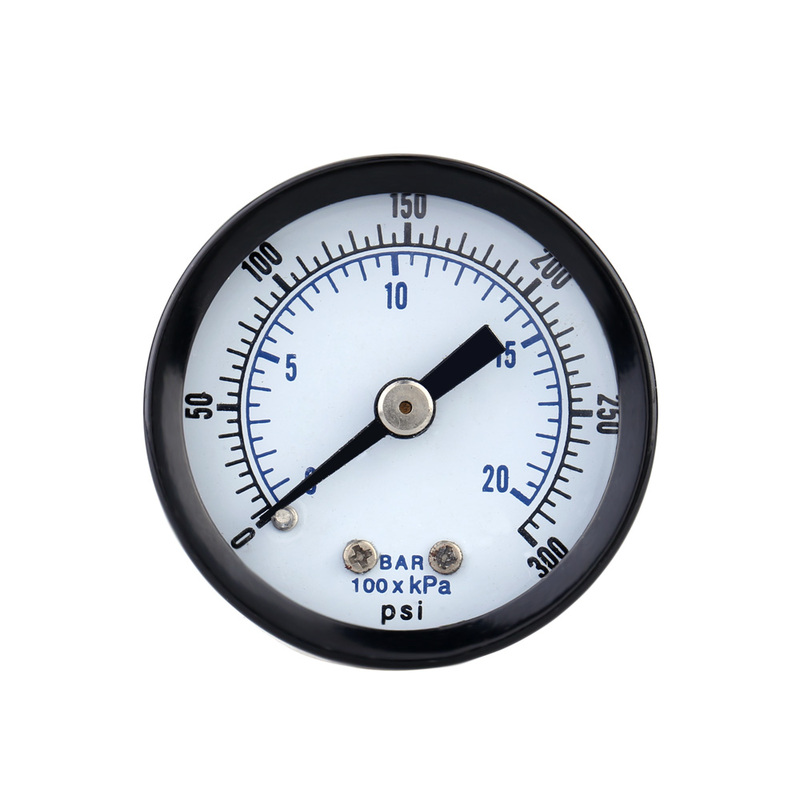 Pressure is typically measured in units of force per unit of surface area. 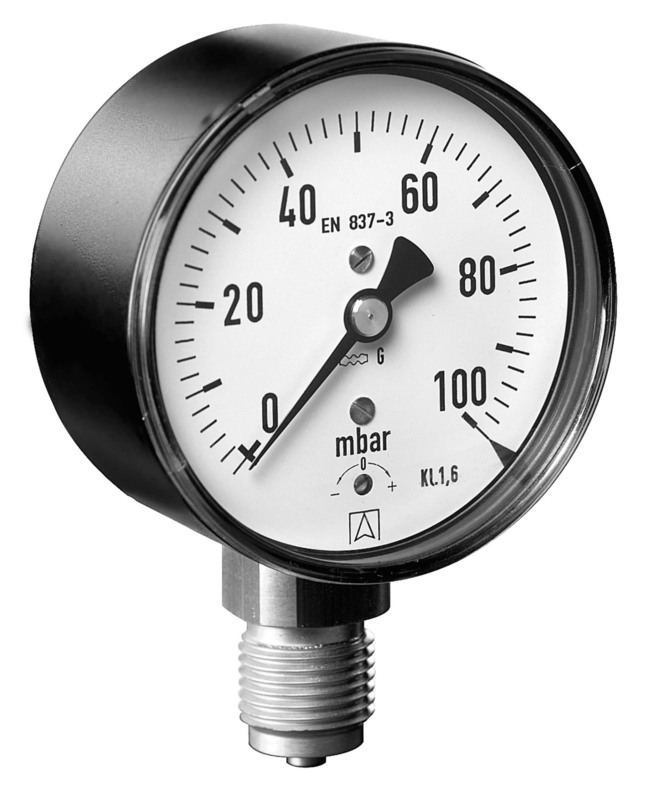 Many techniques have been developed for the measurement of pressure and vacuum. 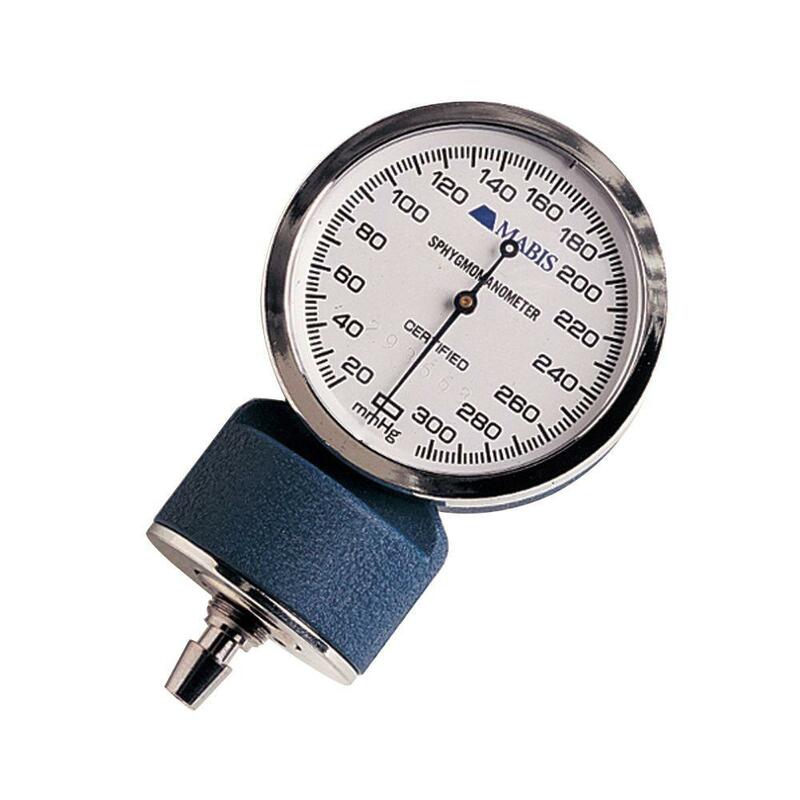 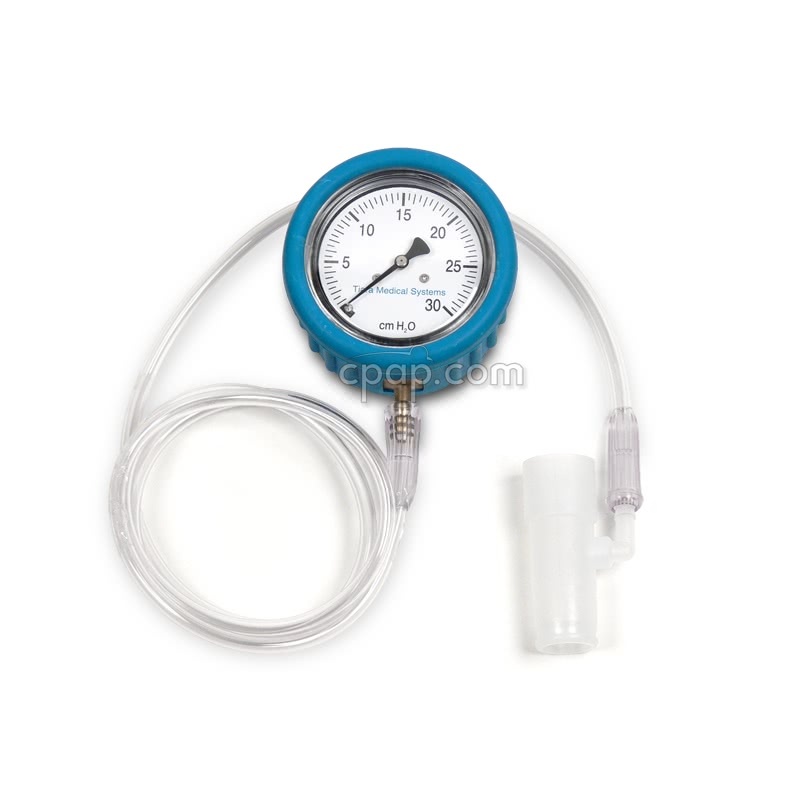 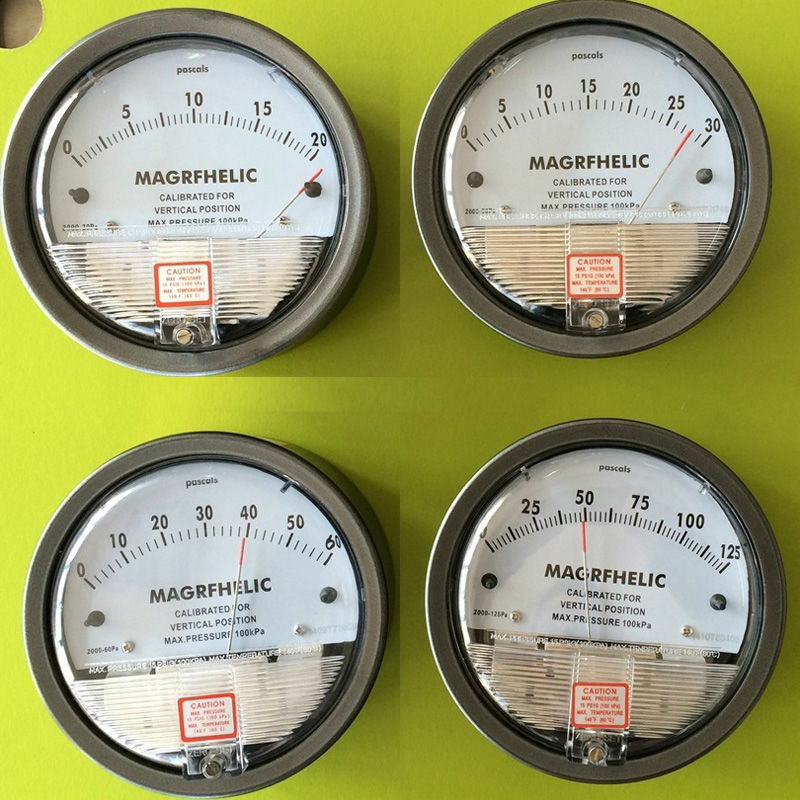 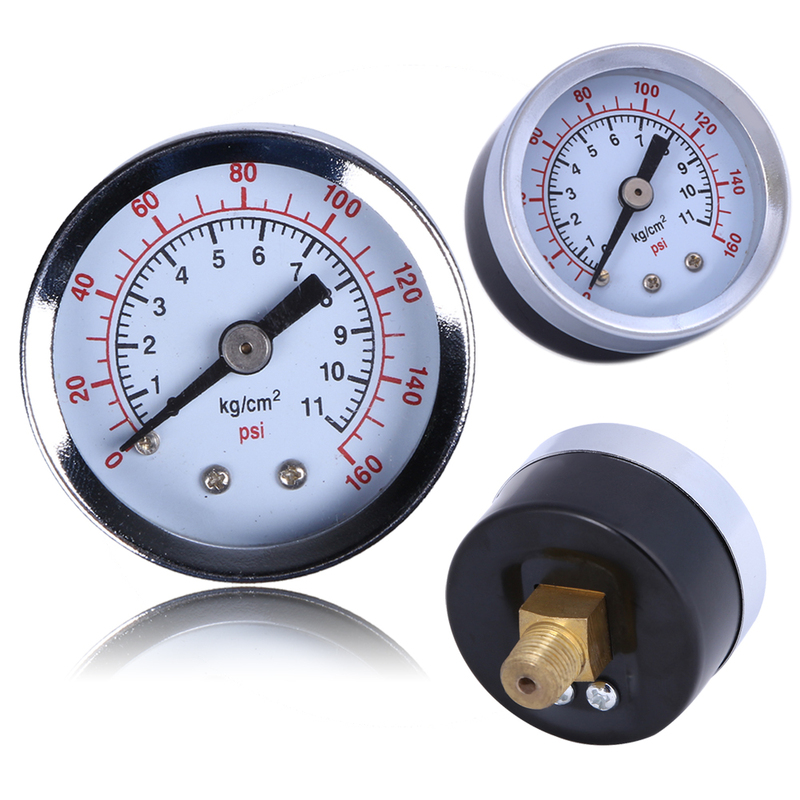 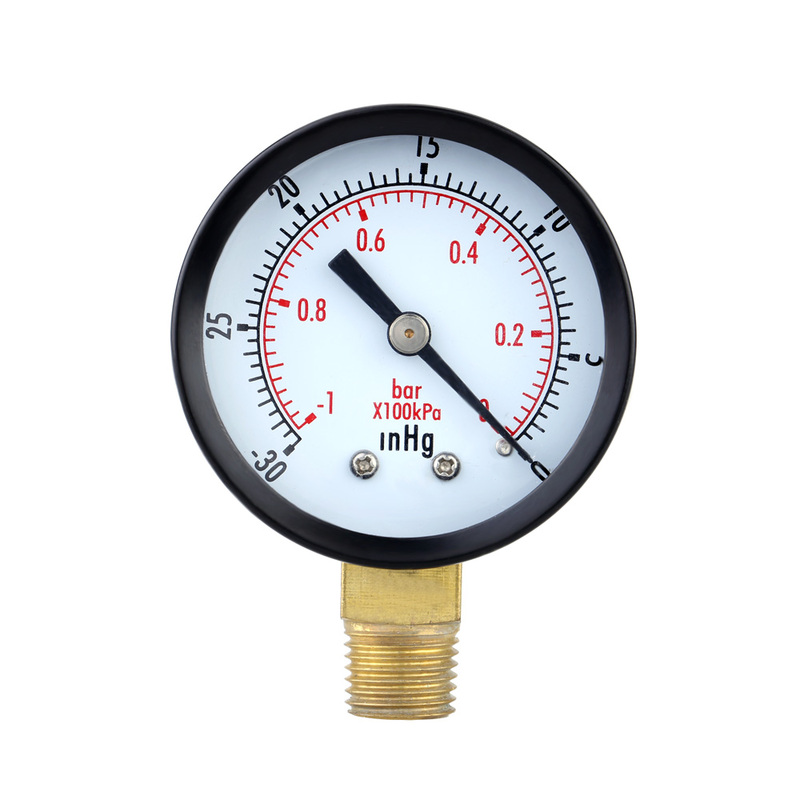 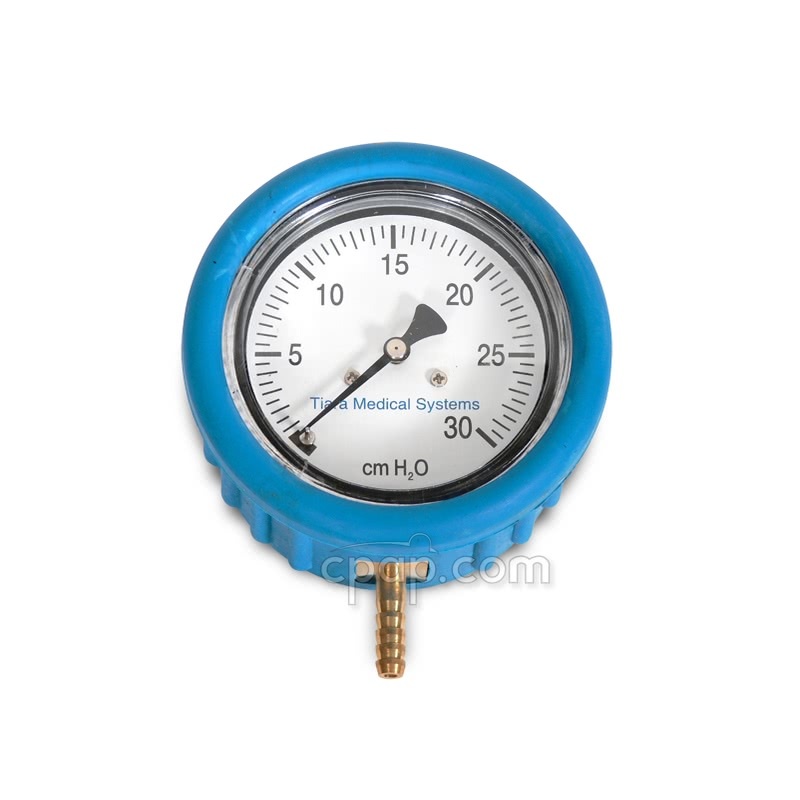 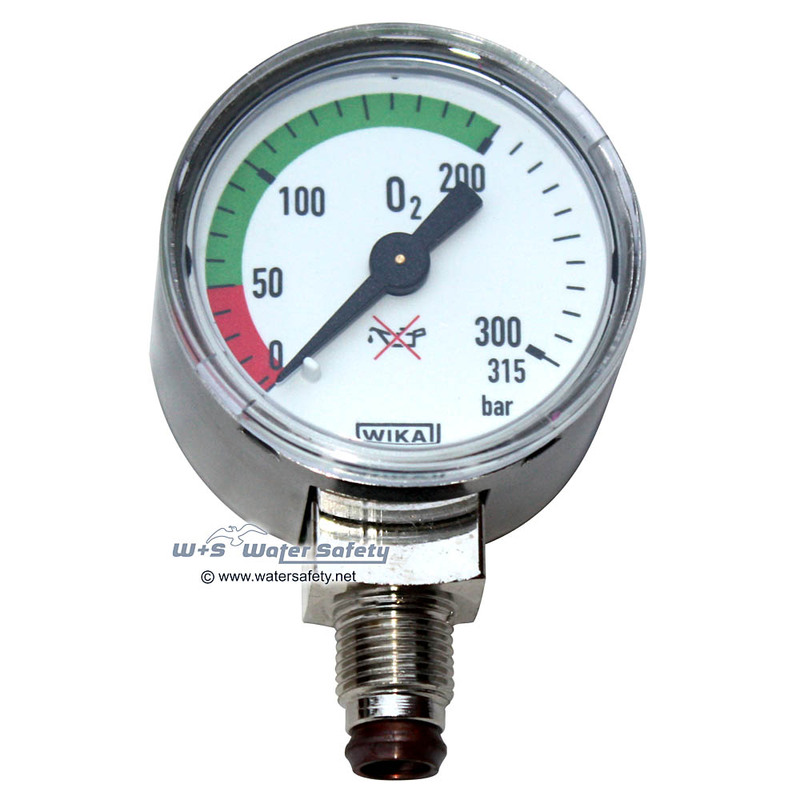 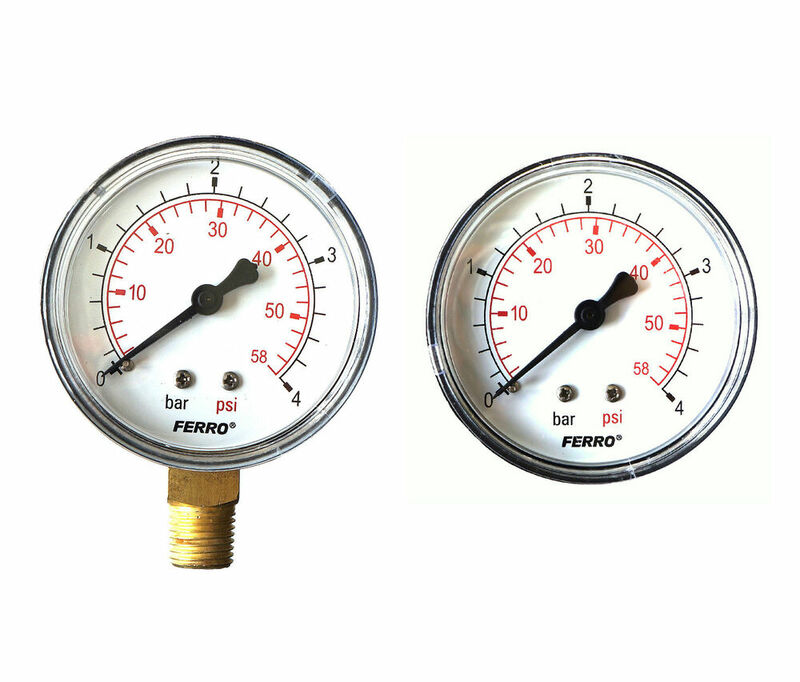 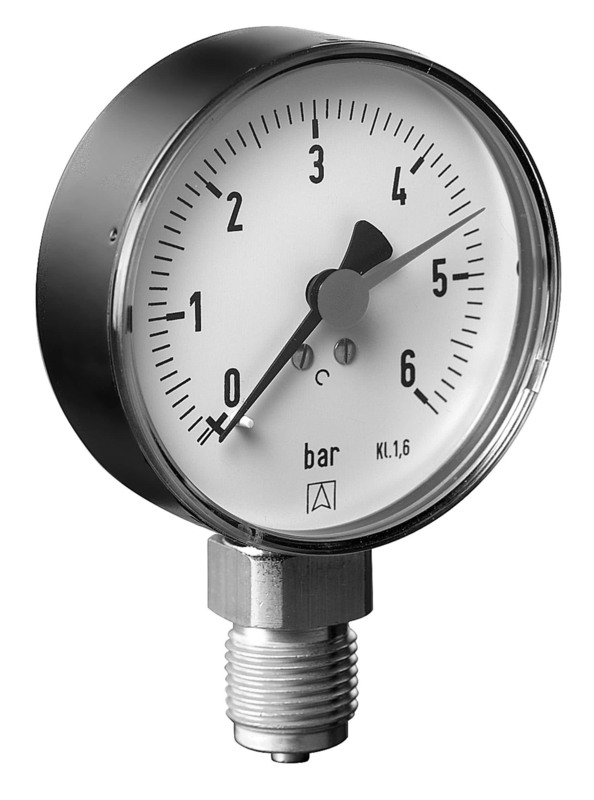 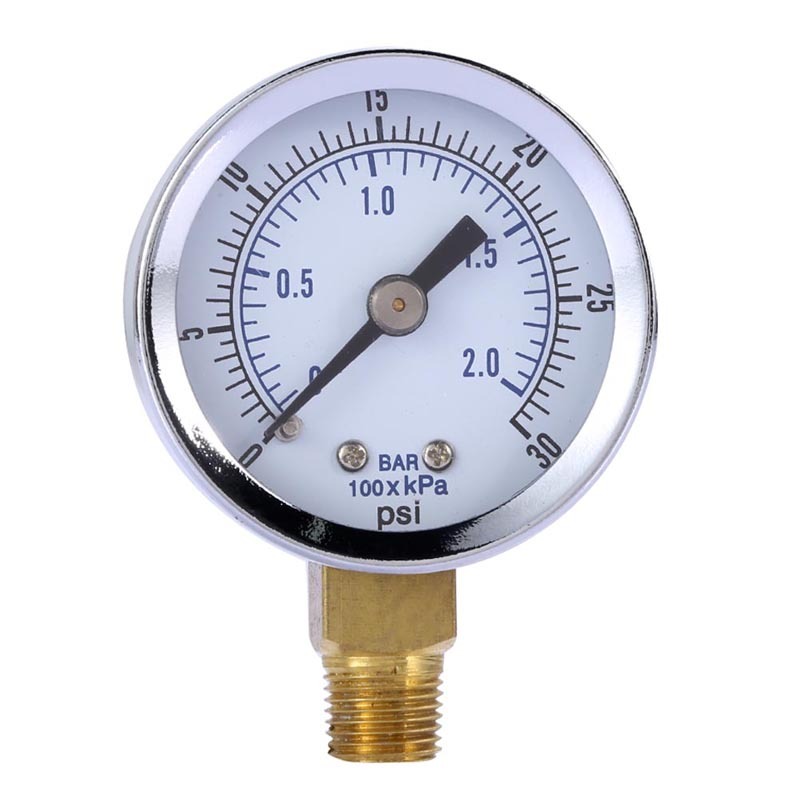 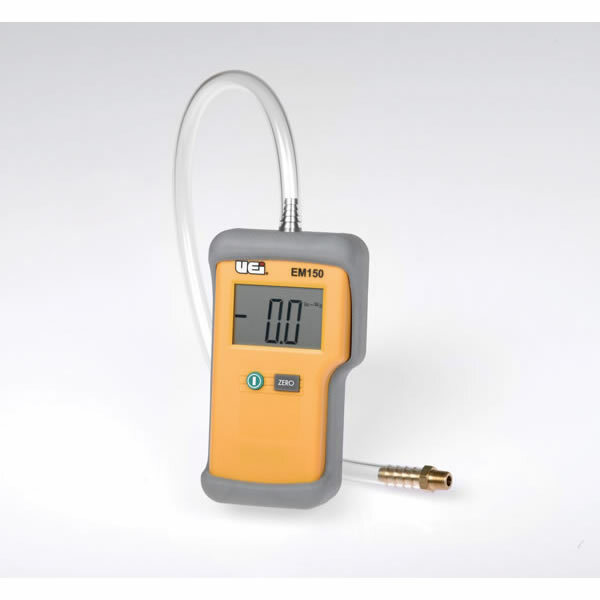 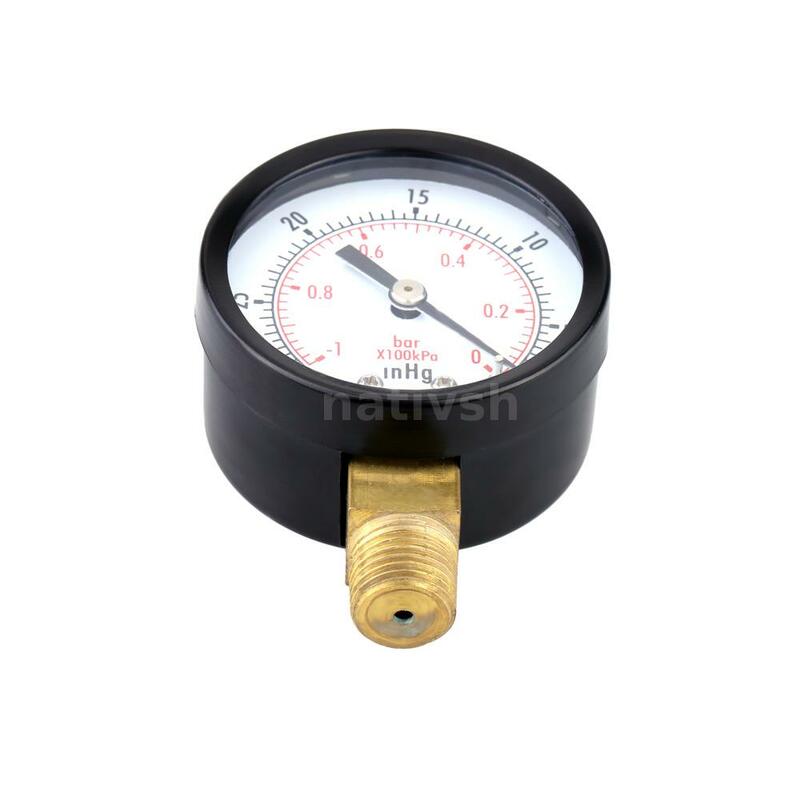 Instruments used to measure and display pressure in an integral unit are called pressure gauges or vacuum gauges. 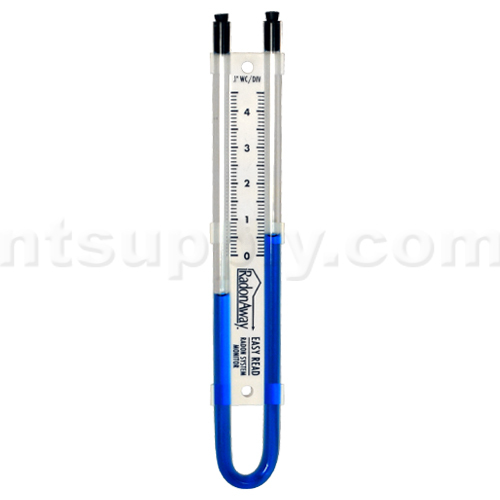 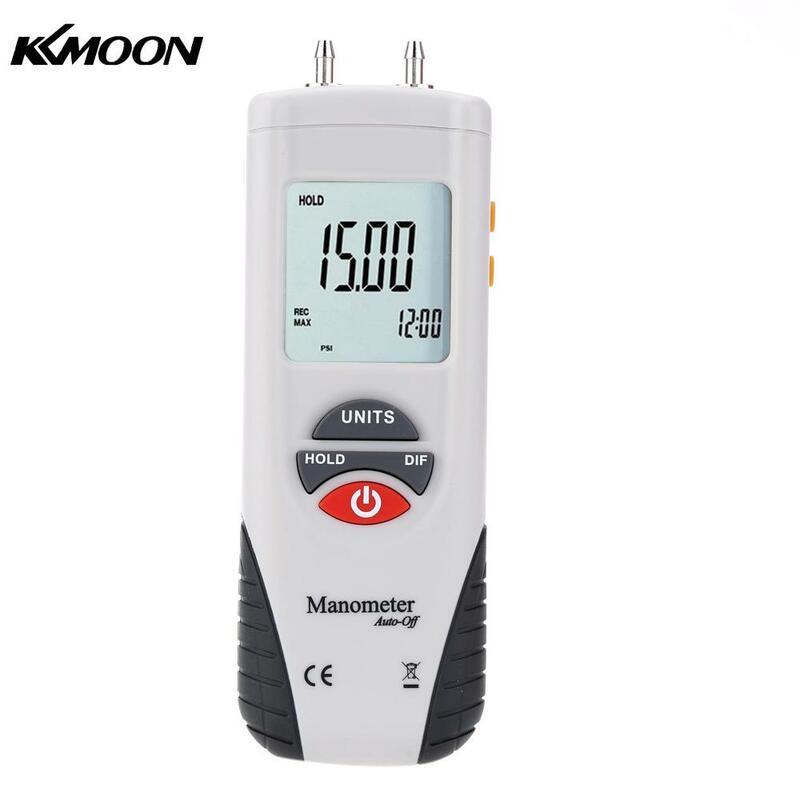 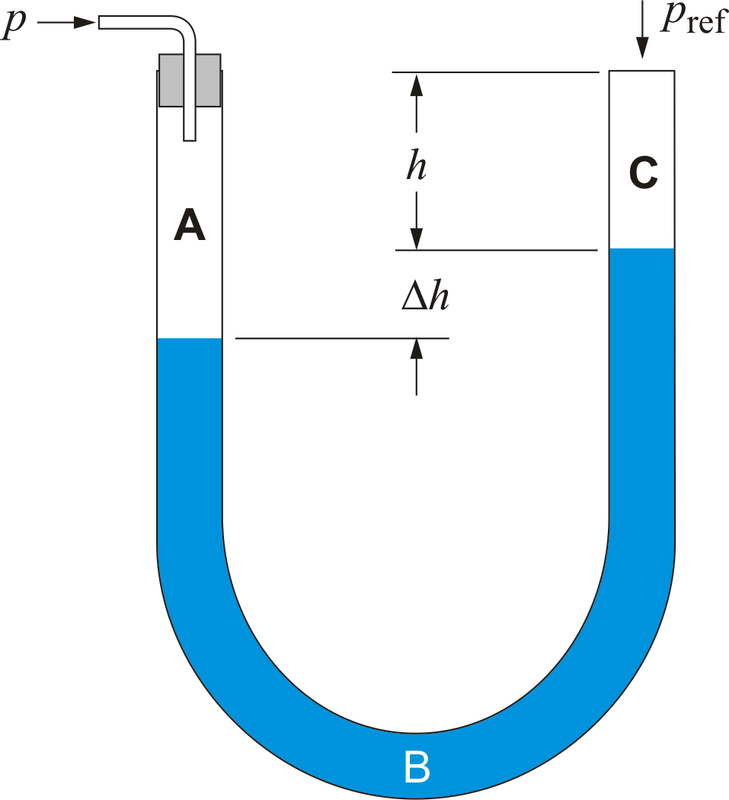 A manometer (not to be confused with nanometer) is a good example, as it uses a column of liquid to both measure and indicate pressure. 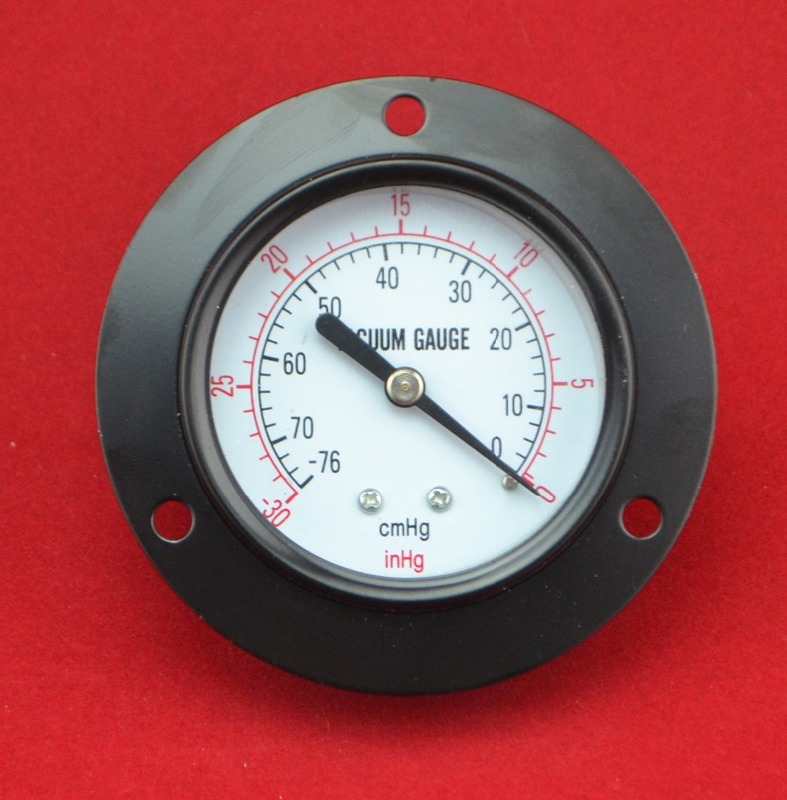 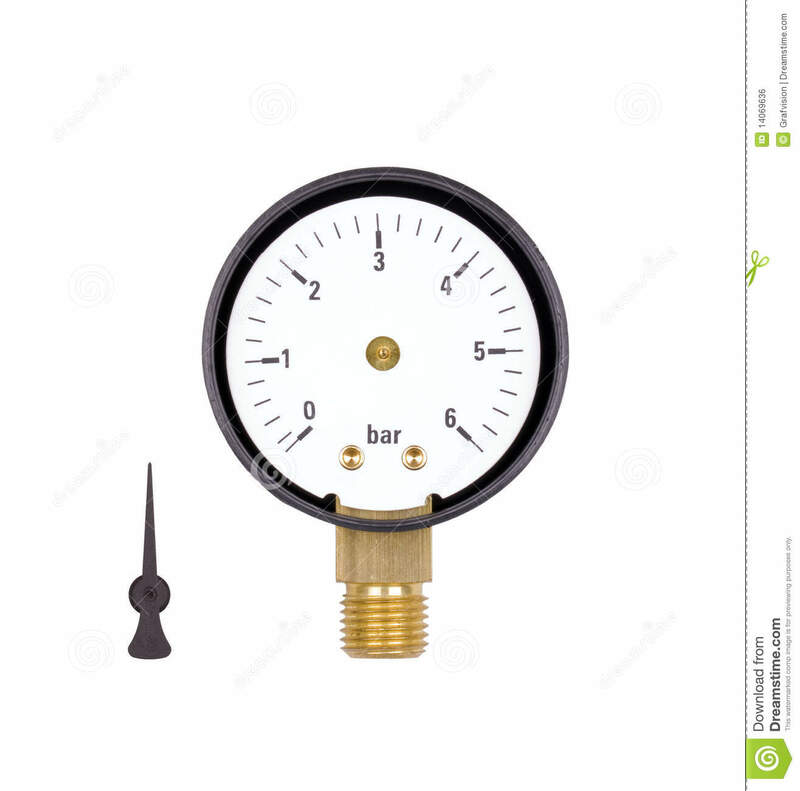 Likewise the widely used Bourdon gauge is a mechanical device, which both measures and indicates and is probably the best known type of gauge.